This guide provides information about the contract clauses you should have in your expert witness agreement, including how to determine the scope of work and fees. It will discuss best practices in preparing an expert witness contract and the steps that you can take if the expert witness agreement is breached. The various provisions in the expert witness contract usually deal with the compensation a professional will receive, the statement of services and comprehensive details of which items the expert will receive payment for with the case. Expert witnesses may be retained for various legal issues. One such issue is when there is a breach of contract. 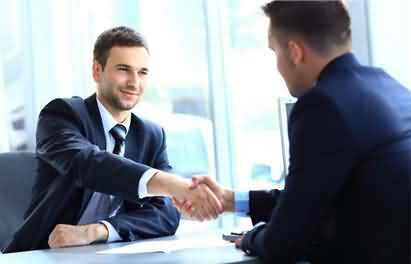 The retainer agreement that an expert witness negotiates with the lawyer that hires him or her is the contractual document that provides the details for the services, expenses and other items the professional will experience for the case. The information in the paperwork is crucial to provide income to the expert and reimburse him or her for all costs related to the case. Getting an agreement in writing is important in all aspects of life. However, there are certain situations in which this is extremely important. One such situation is when an expert witness is retained by a lawyer, business or private party. 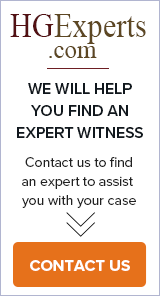 What Is an Expert Witness Retention Contract? Retaining an expert witness for a case is not as simple as hiring him or her for the testing of evidence or presentation of evidence in the courtroom, and the proposition requires a contract for services. Many items contained in the contract have provisions for payment, services rendered and how the expert may or may not work with the claim or case. Contracts between the lawyer and the expert witness have provisions for expenses and payment that the professional will acquire through his or her services for the claim or case in court. Some of these are for travel while others cover out-of-pocket costs such as testing, copying papers and developing pictures that increase the overall expense of the experience. Agreements are often difficult to handle without the use of a lawyer or other professional to make the paperwork understandable and easier to comprehend. However, billing and retainer agreements have other terms, conditions and stipulations that may require a greater degree of detail and descriptions for those that are not experts in these matters.